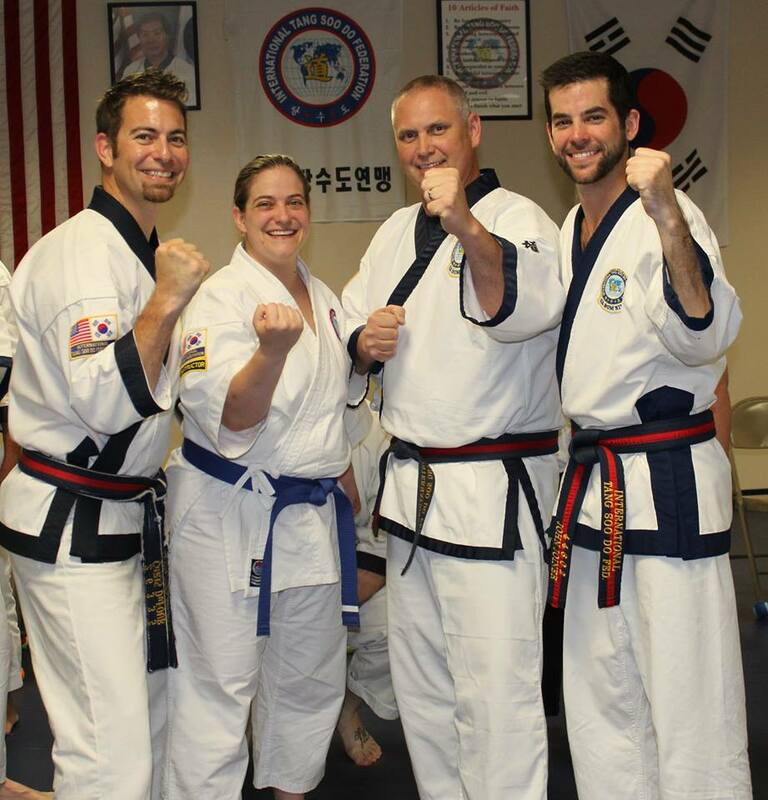 Central Karate Louisiana is a martial arts school, located in Baton Rouge, Louisiana. 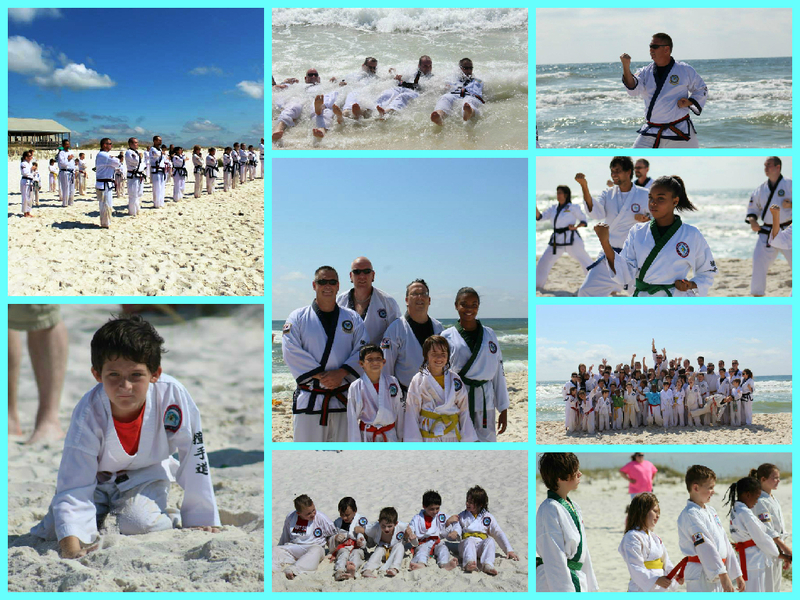 We are members of the International Tang Soo Do Federation. For more about our school or our Federation, please view our website. If you are interested in classes, please stop by the school, send us an email, or give us a call. TANG SOO!